Electronic Butterfly in a Jar – Gadgets, Gizmos and Cool Stuff! BUTTERFLY IN A JAR OMG!!! When we were kids, we liked putting butterflies in jars so we could keep them forever and ever. But sometimes they always died. It was sad – extra sad because butterflies (in our opinion) are like rainbows and unicorns: unadulterated creations of magic and beauty. That’s why we got so excited when we saw this Electronic Butterfly in a Jar. 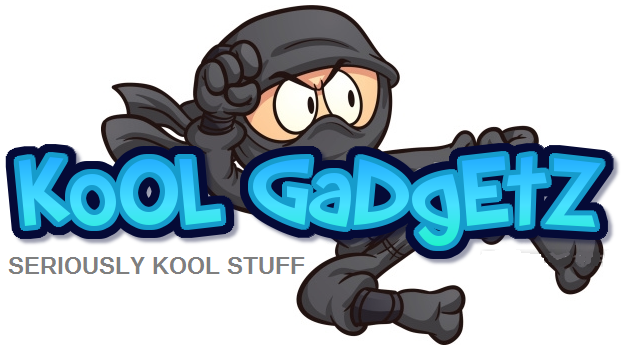 Read on, and find out why you need one very badly. Each Electronic Butterfly in a Jar is a jar with a wire in it. The wire has a fake butterfly on the end. Somehow, when you tap the top or make a loud sound, the electronics in the cap make the wire wiggle. This creates the very realistic illusion of the butterfly fluttering around your jar. It even stays on the glass and flexes wings sometimes. There is absolutely no way you can look at a Electronic Butterfly in a Jar and not smile. It is like having a piece of magic nature on your desk that defies death. 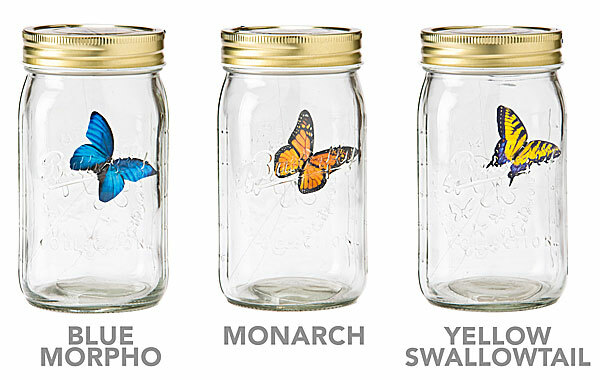 Pick your butterfly flavor (or collect the whole team) and JUST get ready to feel good when you marvel at your Butterfly in a Jar. CRAZY SALE PRICE : ONLY $24.99 WOW!